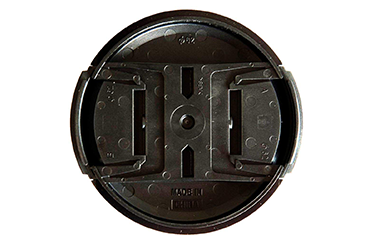 Replace that lost or worn out lens cap. 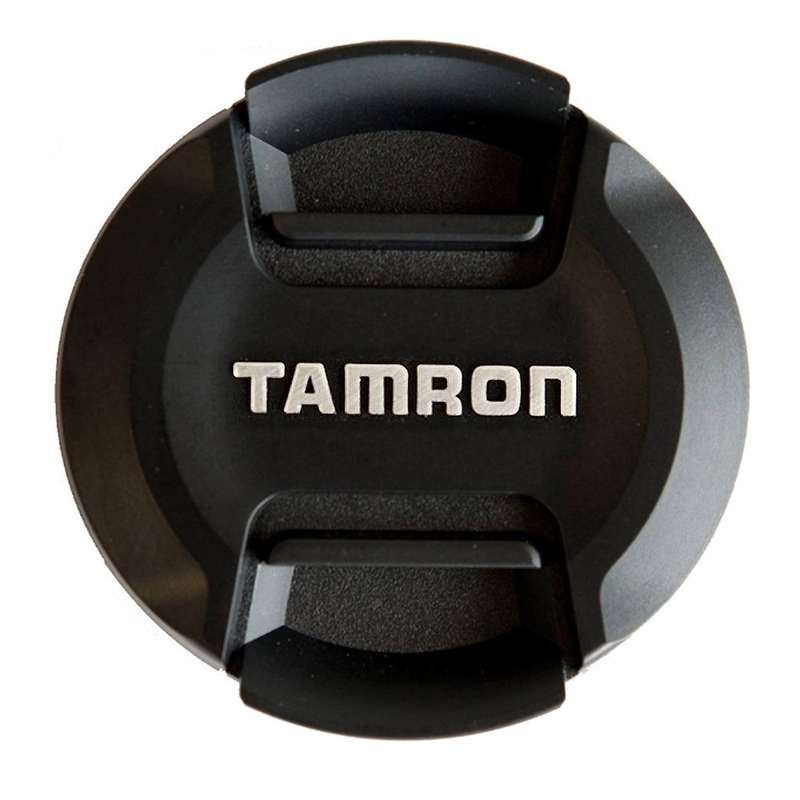 Tamron's unique lens caps attach snugly and securely and are removable with a lens hood in place. Move up to the best lens cap available on the market today.